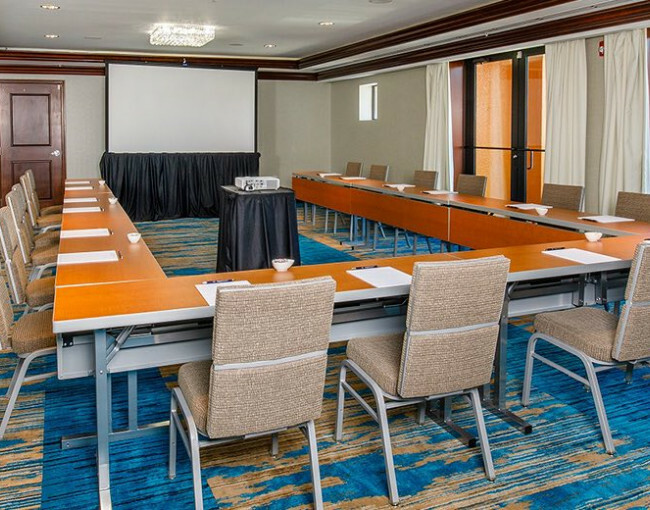 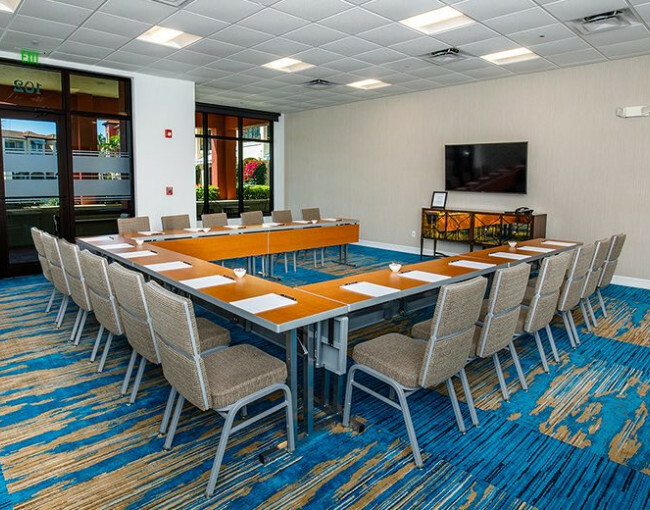 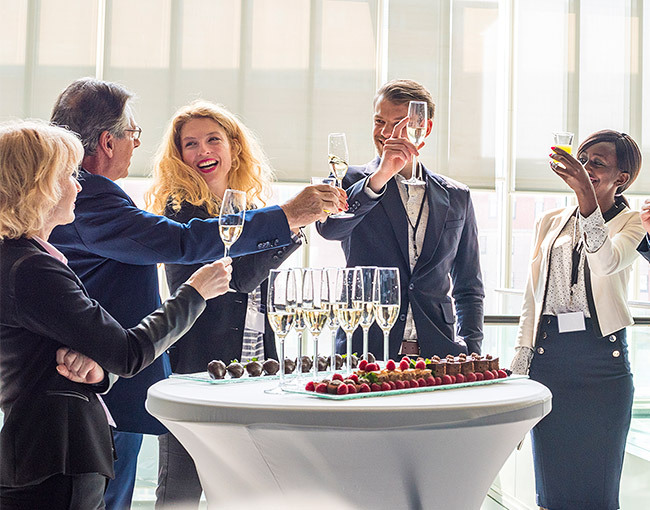 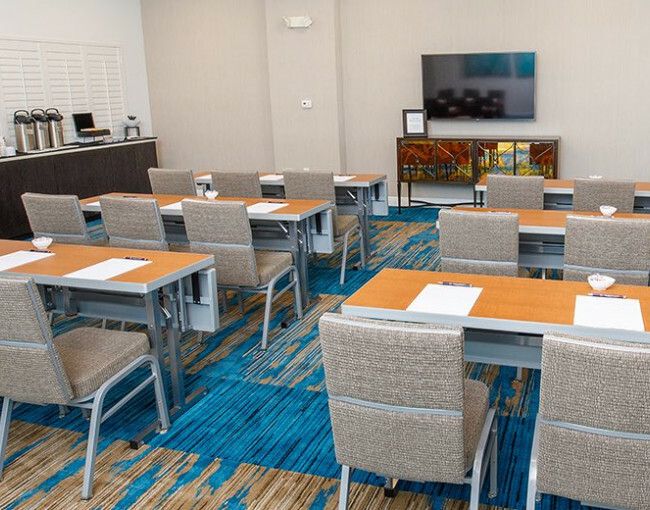 When it comes to Naples events and meetings, we stand apart from all the rest. 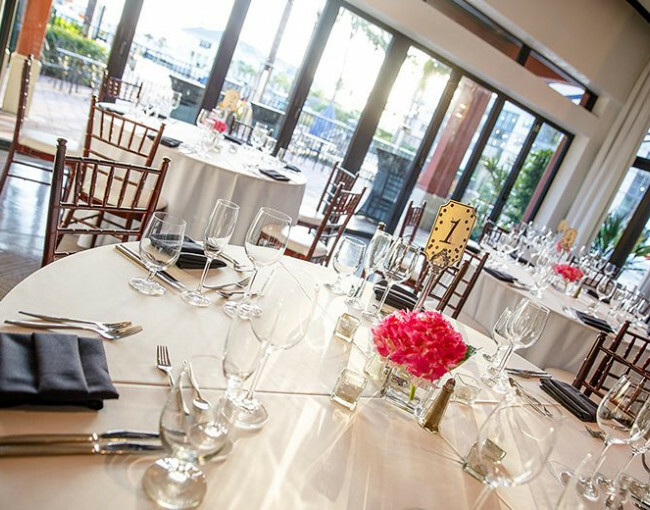 Offering an upscale, inspirational setting for business and social groups, Naples Bay Resort & Marina blends waterfront luxury and Neapolitan savvy to deliver the experience your event deserves. 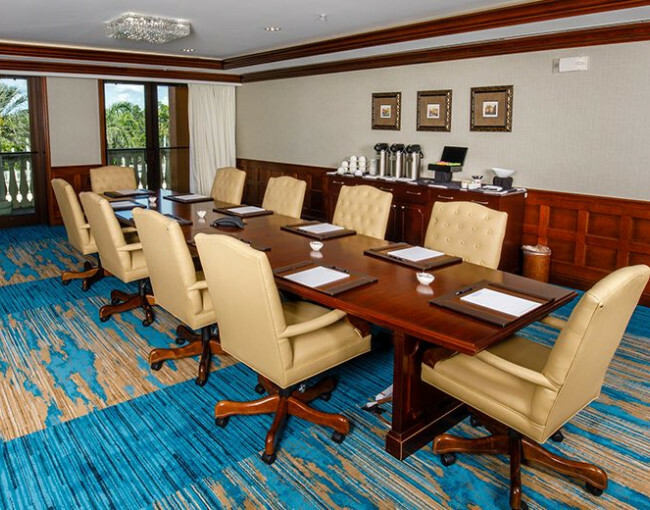 From conferences and board meetings to holiday parties and incentive trips, events at Naples Bay Resort & Marina are sure to impress with a variety of group-minded amenities and a one-of-a-kind waterfront location.